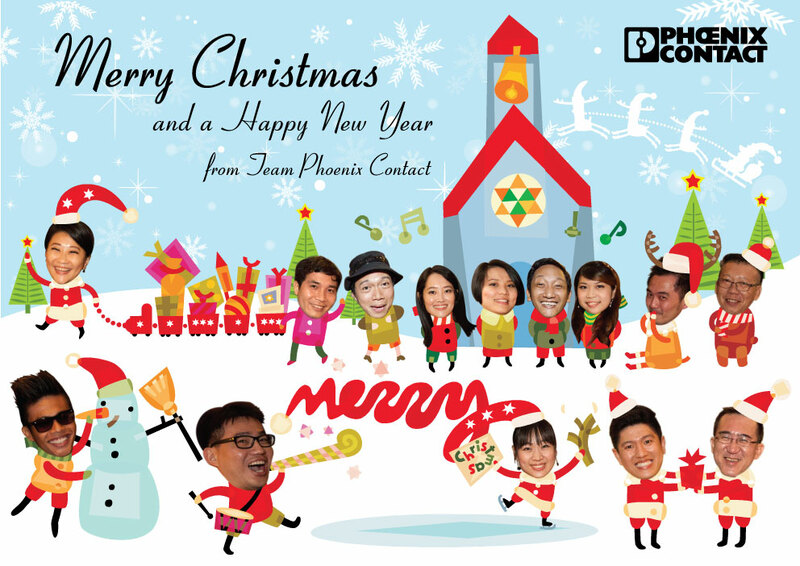 Phoenix Contact wishes all a Merry Christmas and a Happy New Year… Happy holidays!! 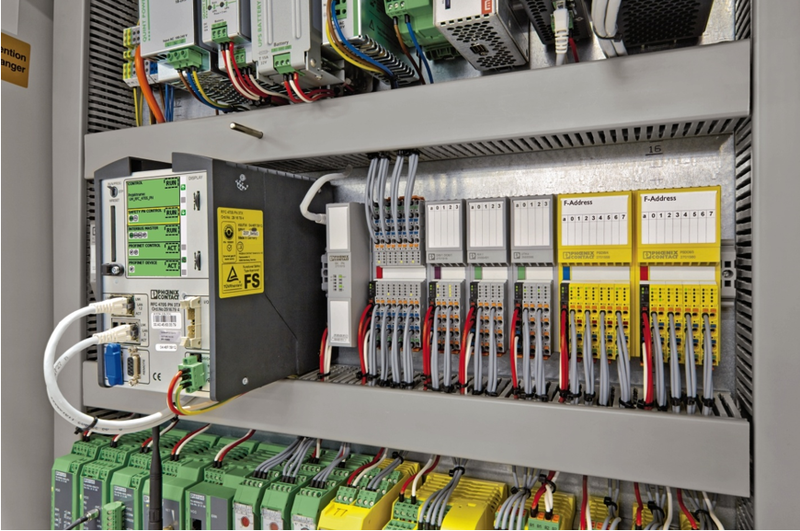 Phoenix Contact helped shape the trend towards Ethernet-based automation technology from an early stage. Our many years of expertise influence all our product developments, from connectors to PLCs. Are you thinking of integrating SAFETY in your Automation System? Let me introduce an easy and viable solution to you… Its PROFISAFE! At the automation show SPS IPC Drives (25-27 November 2014) in Nuremberg, Executive Vice President Roland Bent spoke on occasion of a press conference about the continuity in the company’s development, expressed by choosing sales chief Frank Stührenberg as the future Chief Executive Officer of the Phoenix Contact Group. With Stührenberg, the long-time sales chief, Phoenix Contact will be led by a non-partner for the first time in the company’s 90-year history. Klaus Eisert, who has served as CEO for over 40 years, will be the chairman of the advisory board. This advisory board will be the link between salaried management and the family partners. As CEO, Frank Stührenberg will also remain in charge of Global Sales. 1. New development of water-proofed solar cable was introduced and production expected to commence by year end at Lapp Korea plant. 2. Understanding how surge protection works in solar system help to eliminate unnecessary assets damages and losses. 3. New string combiner boxes with excellent design and quality were introduced and ready to penetrate into solar market.